Q. Edward Wang, Professor of History and Coordinator of Asian Studies at Rowan University, U.S.A. and Changjiang Visiting Professor at Peking University - on Tuesday, October 25th, 2011 at 5.3o pm at the Dapartment of History, ul. św. 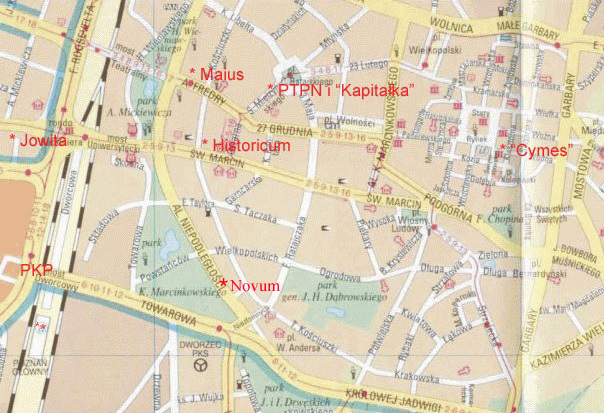 Marcin 78, 61-809 Poznań, Burszta's room (1st floor), will give a lecture: "A New Grand Narrative? --The Case of Global History." Since the 1970s a two-front war has been fought against the tradition of modern historiography. As postmodernism attacked its epistemological foundation, relegating its construction of the past to a form of literary trope, postcolonial thinkers challenged its Eurocentric delineation of the historical movement in modern times. Interestingly, historians themselves have more or less been an accomplice in this war. Many of them have turned away from the traditional task of generalizing long-term social changes in history. Instead, they have preoccupied their writings with micro-history topics that seem to have little or no significance in illustrating the change of time. The rise of new cultural history since the 1990s is a case in point. At the same time, a new trend is also emerging, which is the study of global history and its increasing global appeal. Of course, global history, or its previous life—world history or universal history, is nothing new. It has had a long life at many corners around the world. But the present appeal of global history differs from that of its predecessors. It amounts to a new attempt to historical generalization. Its focus, however, is not on finding a linear development of history, but on portraying historical movements as multicentered and multilinear processes. These processes occurred not only in modern but also in premodern times. In the early modern period, for example, the rise of capitalism in Europe has been credited more with the continent's extraneous interactions with Asia and America than its intrinsic and internal forces within. Q. Edward Wang, Professor of History and Coordinator of Asian Studies at Rowan University, U.S.A. and Changjiang Visiting Professor at Peking University, China. He is Editor of Chinese Studies in History (M.E. Sharpe, U.S.A.) and Secretary General of the International Commission for the History and Theory of Historiography. Educated partly in China and partly in the U.S., Wang has published widely on topics of Chinese historiography, cultural and intellectual history, and comparative/global historiography, including A Global History of Modern Historiography (2008); Mirroring the Past: The Writing and Use of History in Imperial China (2005); and Inventing China through History: The May 4 th Approach to Historiography (2001). 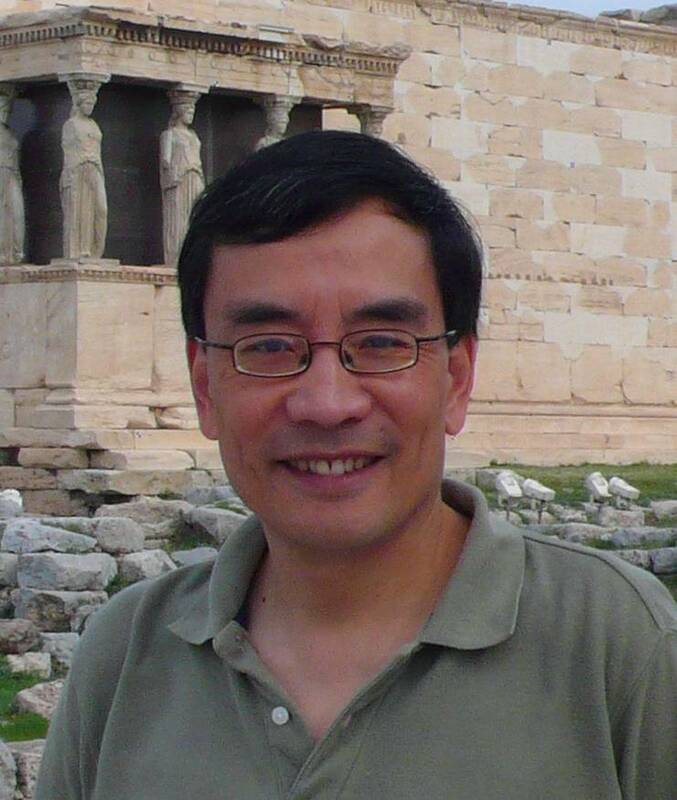 Q. Edward Wang, “Beyond East and West: Antiquarianism, Evidential Learning, and Global Trends in Historical Study”. Journal of World History , vol. 19, no. 4, 2008: 489-518. "To calkiem inna historia. Z Prof. Edwardem Wangiem rozmawia Maria Rybicka". Zycie Uniwersyteckie, nr 11, listopad 2011, s. 19.